QuieTrack is getting a long overdue facelift. 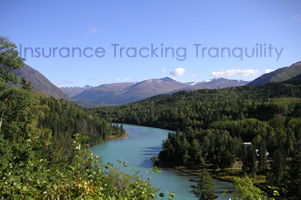 QuieTrack is taking advantage of the latest technologies to solidify our place as the number one insurance tracker in the industry. Our website is easier to use than ever. With just a few clicks, you can review your borrower's data for multiple collateral types. Searching and adding loans, and updating claims are easier than ever. Premium accounting and quoting are at your fingertips. Being able to view and update your policy invoices, policy history, and policy transactions will help you save hours of time monitoring your borrower's insurance requirements. QuieTrack is based in Santa Rosa, California and still provides 100% onshore services for our clients. Whether you or your borrowers have any questions or issues, we guarantee they will be working with professional and prompt QuieTrack employees located in Santa Rosa, California. 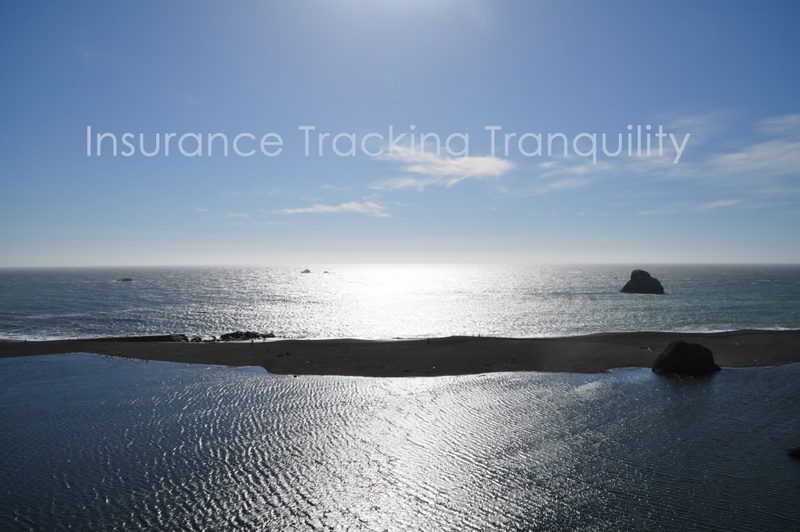 QuieTrack’s mission is to allow our clients to focus on providing financial services to your lenders by doing what we do best in providing insurance tracking service and taking this risk away from our clients. QuieTrack’s 43 years of experience along with our professional and courteous team fused with proprietary QuieTrack software combines to drastically cut the false placement of CPI coverage on your loans. You benefit from a remarkable increase in borrower satisfaction, coupled with substantial time savings for your staff. QuieTrack has prided itself on having the most user friendly system in the industry. Our recent upgrade to the cloud combined with using AWS latest services, reinforces our commitment to take advantage of proven emerging technology and process reengineering to improve the speed, accuracy, dependability, efficiency, and delivery of the services we perform.Read More..
web1a Copyright 2019 QuieTrack Insurance Services Corp. All Rights Reserved. For additional support, please contact your login admin. 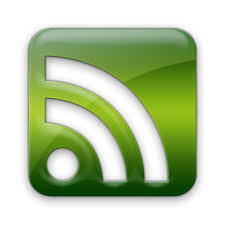 If you do not know your login admin, please call 707-206-0200 and ask for login support.